Voting is the foundation of our democracy. 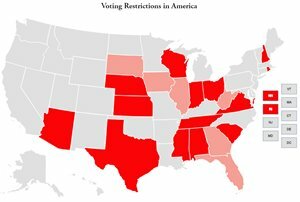 The Brennan Center is at the center of the fight to preserve and expand the right to vote for every eligible citizen. 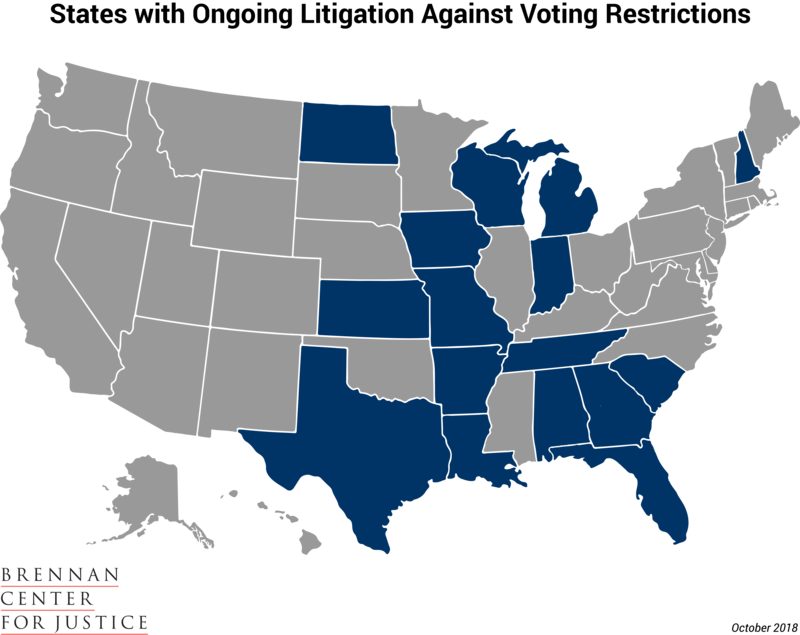 Through practical policy proposals, litigation, advocacy, and communications, the Brennan Center works to ensure that voting is free, fair, and accessible for all Americans. The Center’s signature proposal, automatic voter registration, would save money, increase accuracy and participation — and add an additional 50 million voters to the rolls permanently. Brennan Center president Michael Waldman's "The Fight to Vote" is the first to trace the full story of voting rights in America, from the Founders’ debates to today’s challenges.